Even if Google must be making an effort in attempting to keep the Pixel 3 and Pixel 3 XL a secret, the tech company isn’t doing a remarkable job. 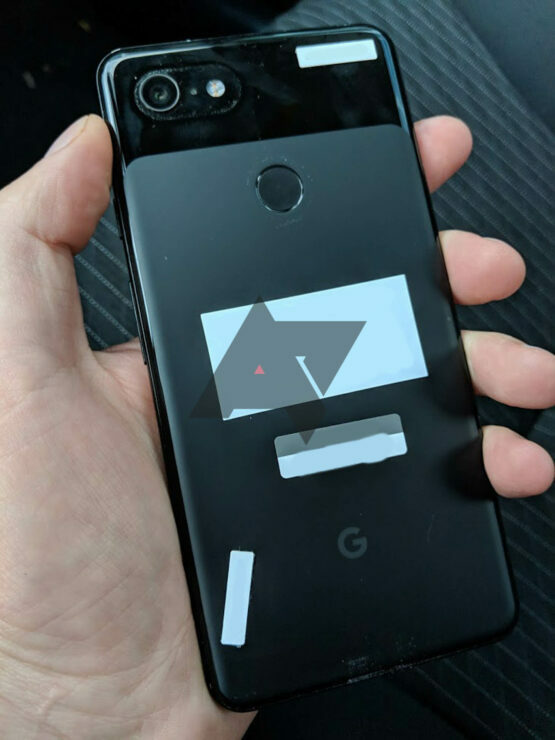 The latest development involves the Pixel 3 XL getting leaked once more in the black colour model, with the owner apparently forgetting it while taking a Lyft ride. After dropping off a few passengers, a Lyft driver managed to locate a device at the back of his car. 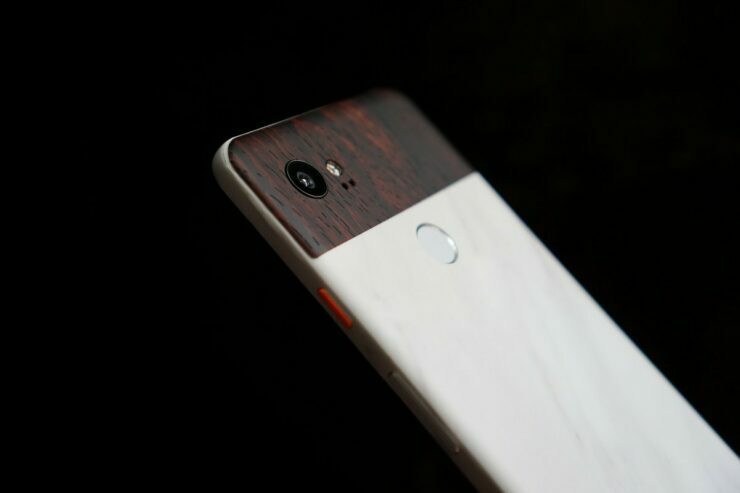 He initially believes that it is his Pixel 2 XL, but after giving the smartphone a closer look thanks to the small, but noticeable design changes, the news flash immediately comes to his mind, revealing that it is indeed the upcoming flagship that Google plans to announce in a few weeks. It appears that someone associated with technology company might have accidentally left the device in the car for nearly everyone to take a gander in a few hours. Come to think of if, there is nothing really different if you will be so kind as to look at these images and compare it with the leaks we’re reported about the smartphone earlier. 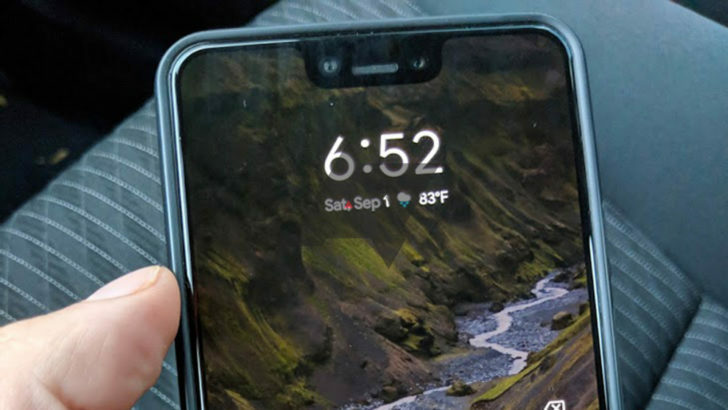 There is a massive notch at the top of the display, followed by a chin, along with a cutout that is going to be a speaker grill. There is also a single rear-mounted camera lens, meaning that Google is going to be sticking to its usual single-lens solution. 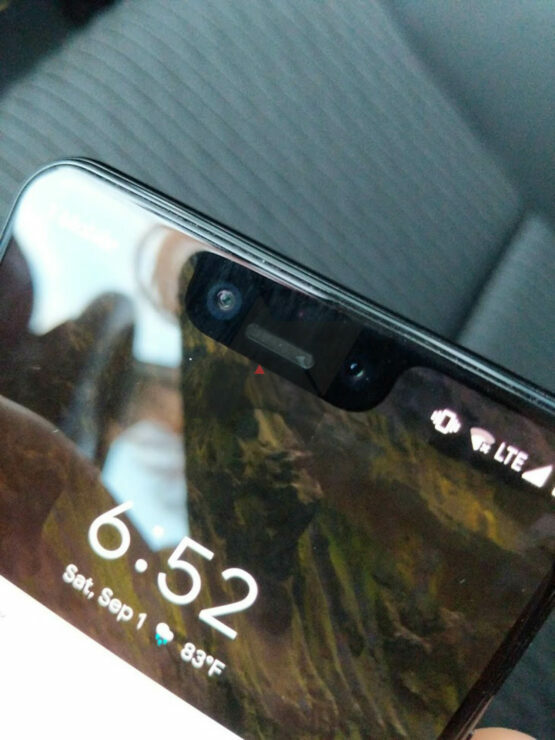 However, if you remember the prowess of the Pixel 2 XL’s camera, it managed to achieve stellar imaging and video results all the while maintaining that single lens, so we are convinced that Google will be doing the same thing again when it comes to the capability of the camera. 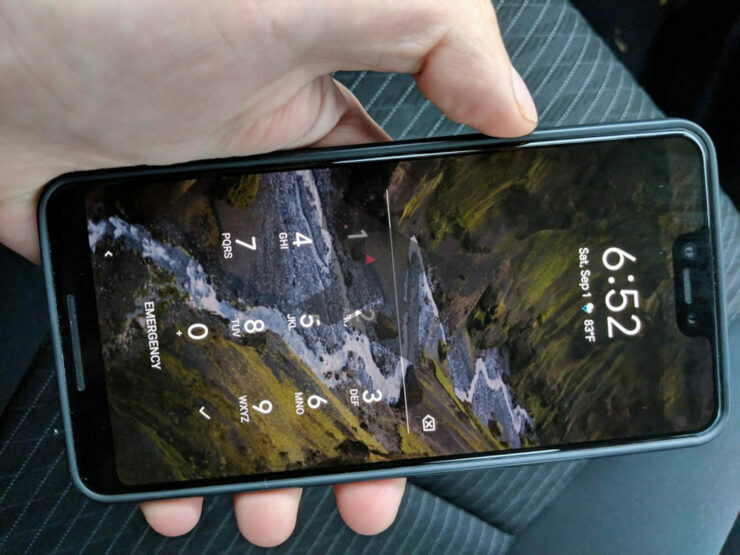 Still, it was rather irresponsible of the person owning the Pixel 3 XL to leave it in the car for nearly all of the internet to look at. What do you think of the design of the smartphone now that it is there in plain sight? Tell us down in the comments.